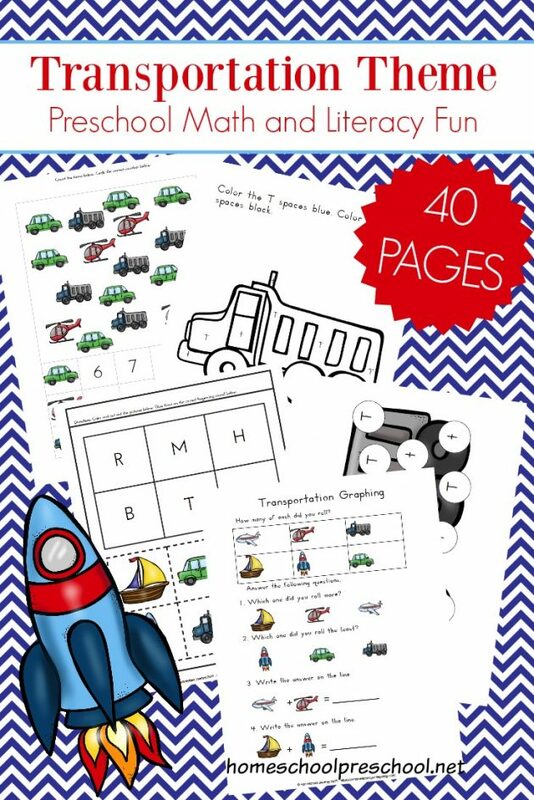 Download a free printable Transportation Preschool Pack. How do I download the pack? It seems to take me back to the main page.